BMW sold more than 140,000 electrified (battery-electric and plug-in hybrid) vehicles in 2018, thereby confirming its leading role in the field of electromobility. In total, 142,617 (+38.4%) electrified BMW and MINI vehicles were delivered to customers around the world last year. Europe is the group’s biggest sales region for battery and plug-in hybrid vehicles, accounting for over 50% of sales in 2018. With 75,000 electrified vehicles delivered to customers in Europe last year, BMW is the clear market leader in the region, with over 16% market share. In the company’s home market, Germany, BMW accounts for one in five electrified vehicles sold last year. Globally, BMW’s market share is over 9%. The company’s biggest single market for electrified vehicles is the USA, where over 25,000 electrified BMW and MINI vehicles were sold in 2018, accounting for more than 7% of the group’s overall sales in that country. 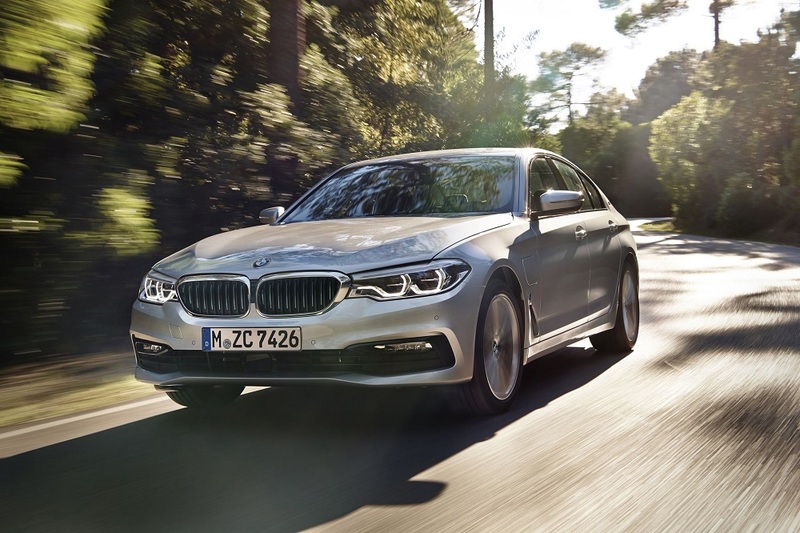 The BMW 530e was the year’s biggest-selling luxury plug-in hybrid in the USA. The growing significance of electromobility for BMW’s ongoing success as the world’s number one premium automotive company can already be seen today. Electrified vehicles accounted for 6% of total BMW and MINI sales in 2018, compared with 4% in 2017. This year will see the launch of several new plug-in hybrids, including the new generation BMW X5 plug-in hybrid and the new BMW 3-Series plug-in hybrid. These models will have the latest generation of electric drivetrains, offering an electric range of up to 80 km according to the NEDC cycle. 2019 is also the year when the hotly anticipated MINI Electric will be revealed, which will be built in Oxford, UK.